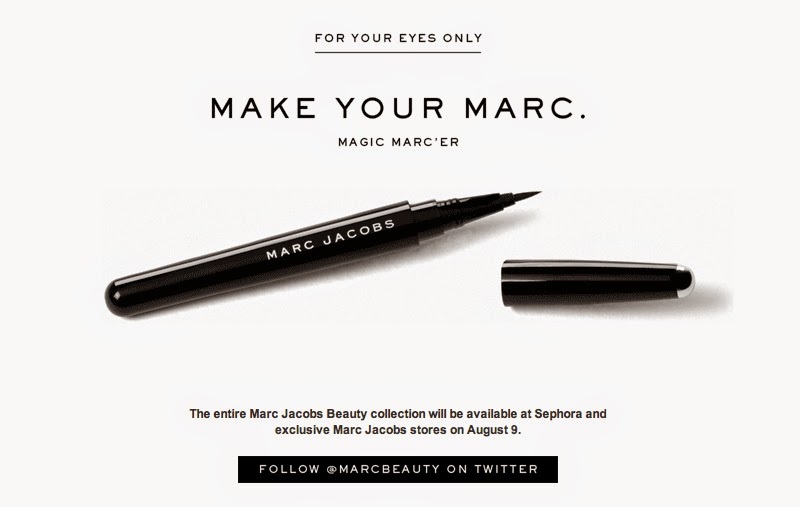 Around last year, Marc Jacobs teased the beauty world with news that he would be launching his own makeup collection. Well, that time is almost here. I first got a glimpse of his collection on WWD earlier this month, if you haven't seen those pictures yet.. check them out on here on Stylite.com, or if you're subscribed to WWD, check out the original article here. 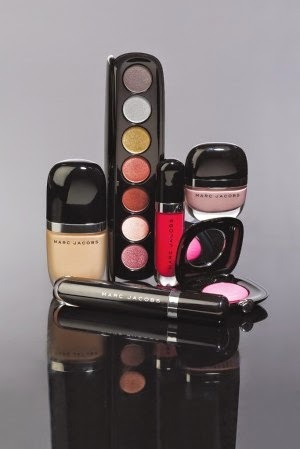 The 112-piece collection is all about bold makeup and colour. For all my natural-makeup ladies, you won't find any nudes throughout the brand. Jacobs' apparently finds that whole look "a little lazy" and otherwise boring to design. 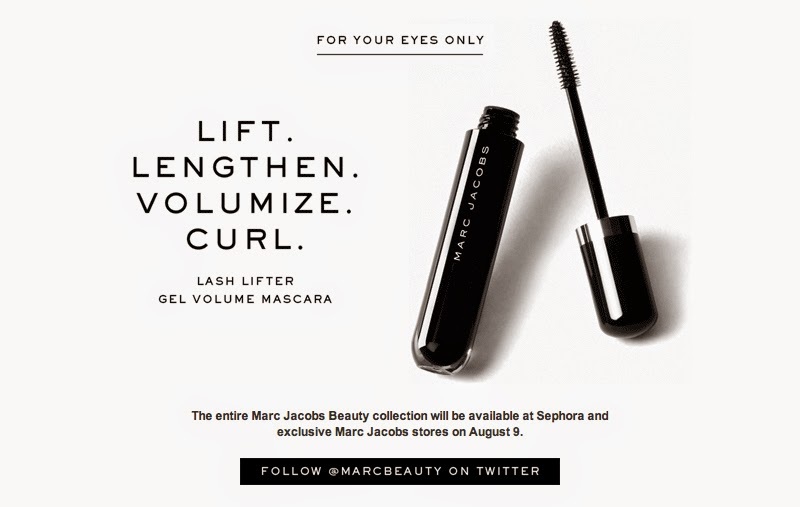 The collection will be launching exclusively at Sephora (and Marc Jacobs stores) on August 19 -- though I'm unsure whether that includes Canada, too. There is a good array of products and from what I've read, prices points are reasonable (ranging between $24 to $60). What do you think about Marc Jacobs' new venture? I'm most excited for the blushes & the lippies, while the eye palettes are lost on me. Also, I'm on the fence about the packaging. I haven't quite discerned whether I like the curved edges of the bottle, or it cheapens the aesthetics. The palette looks a little cumbersome for on the go. Plus, for a collection that is supposed to be head-to-toe bold colour, the colours in that palette don't really look that avant-garde to me. The lip colour looks interesting, though. 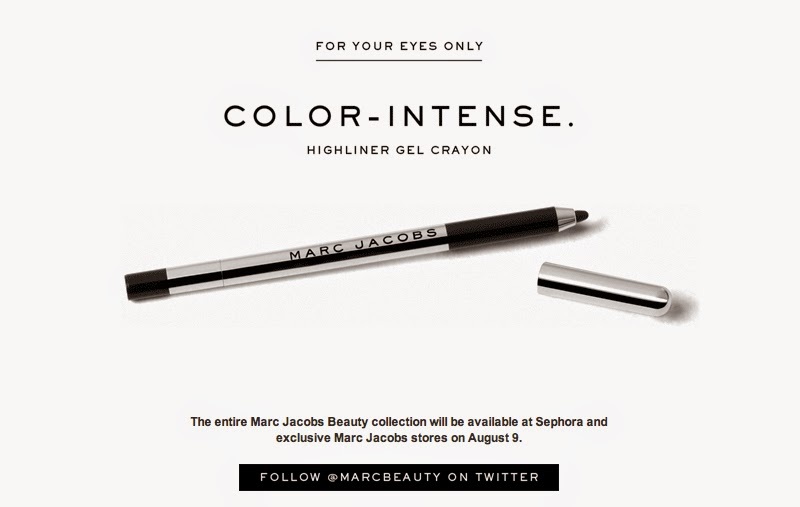 It's reminiscent of the Hourglass Opaque Rouge. wow!! It looks beautiful! I can't wait till the collection comes out! Its amazing! woww the lip gloss looks great! Yeah.. not too sure about the rounded edges, it takes up a lot of space when the packaging is round. The packaging is amazing! I am so excited about this! I kind of like the look of the packaging, I find it quite reflective of the MJ name. Very excited to check out this line! I'm BEYOND excited for this. and the packaging looks absolutely divine!